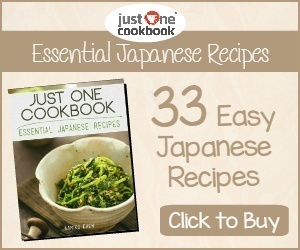 Is it safe to travel to Japan. A lot of people have been asking me this question lately. The March 11 earthquake and tsunami disaster, along with fears of aftershocks and radiation from the Fukushima nuclear reactor has been deterring tourist from travelling to Japan. 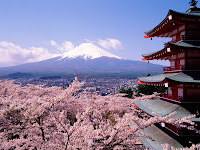 Japan was hurt badly by the disaster but Japan needs tourists to help it heal. Before the disaster, Japan was on a high and experiencing its most tourists on record in the first two months of the year. In March the figure fell drastically due to the disaster. Let’s get back to the key question here, is it safe to travel to Japan. Japan was hit hard by the disaster, but only 0.1 per cent of Japan was affected by the tsunami and the area that was affected is not a popular destination for tourists to Japan. Most tourists to Japan either visit the ski resorts in the north island of Hokkaido, which was not affected, or follow the “Golden Route” from Tokyo along the southeast coast to Hiroshima. The route include Hakone, Nagoya, and the traditional cities of Kyoto, Osaka, Nara and Okayama. Most tourist attractions in Japan are now open, although some may have shortened opening hours to conserve power. All international airports are operating and this even includes Sendai Airport, which was damaged by the tsunami, and the bullet trains are all running as normal. With all this occurring, tourists are still unsure whether or not to visit Japan mainly due to lack of information and not researching. The smart people who have done their research realize that Japan is pretty safe to visit. Great post! I also get that question often, hope to go to Japan again soon. All I can say is, me and my family will absolutely visit Japan in a heartbeat! Thanks Daphne & Lina, it's good to see you guys have no hesitation in heading back to Japan in the near future. My family and I are going to Japan in Sept. I have done lots of research, and have concluded that it is safe for us to go. I am happy to help Japan by spending lots of tourist dollars! No place in "safe" in the world, if you love that place, you will just go. Thanks Lisa, glad to hear you are heading over and plan to spend lots of tourist dollars. It is just what Japan needs. Thanks Lina, yes the Aussie dollar is really strong at the moment too and is close to $1.10 USD. 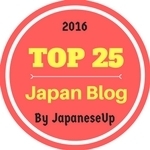 Thanks Antleeli, people who love Japan will also visit it no matter what! Great post - and I definitely agree! Thanks Muza-chan, glad to hear you are another not afraid to travel back to Japan. Thanks Ri, yes flights from Australia to Japan are really cheap at the moment as well. Hopefully more people start to travel back to Japan and tourism picks up again. This is an important topic and it is vital that we, Japan fans, spread the message about the safety of travel to Japan (well excluding areas surrounding Fukushima)! So many people told me that I should never go back there as it is "all radioactive". This is so mis-informed. I've written a few posts about it and think I should write another one, just to reiterate the topic! Thanks PJ, it is an important topic and we should all be spreading the word that it is safe to travel to Japan and it is a fantastic destination to visit. Thanks Benny, glad to hear that you have just visited and had an awesome time. 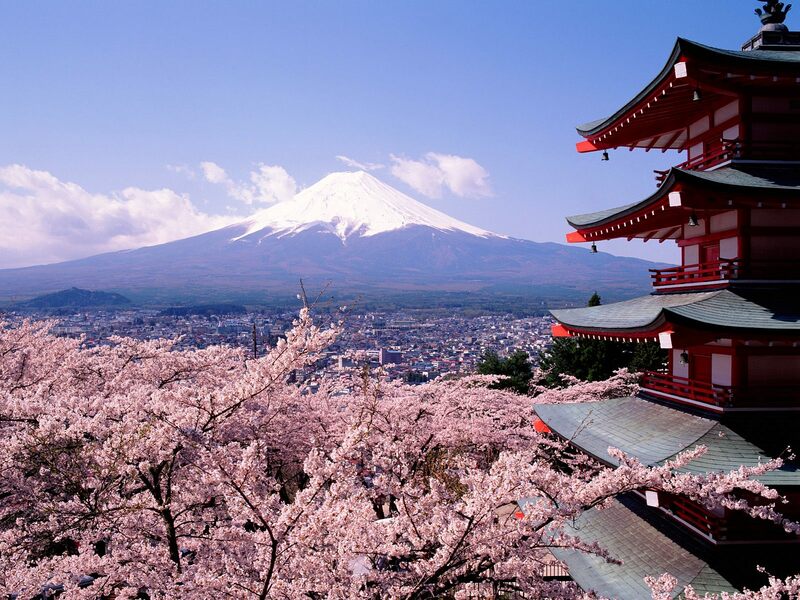 Japan needs visitors now more than ever and lots of people have been visiting and enjoying Japan. There are some great fares, and if I had enough holiday I would love a quick trip there. They need support and it's a good opportunity to see a great country - wholeheartedly agree with you! Thanks Ms Chef, Lots of great deals at the moment which makes it very tempting if you have the time off. They do need the tourists to help boost the economy and move forward from the disaster. I just went to Tohoku last month (May 2012). It's perfectly fine to go there and the people are really happy to see foreign visitors! I also went to Ishinomaki City in Miyagi Prefecture, one of the cities that has been destroyed really badly by the tsunami. They're still struggling. There are still so many houses - left just the way they were when the tsunami hit them. Even there it's safe, though! Well, that being sad a typhoon, tsunami, earthquake, tornado or whatnot can always hit you - ANYWHERE! Not only in Japan! Thanks Zooming Japan, I have heard back from a lot of people who have travelled to Tohoku since the disaster and they are all saying the same. It is perfectly fine to visit and safe. There is still a lot of reconstruction needed to get everything back to normal but this should happen over time. Thank you for helping support the area and like you said, natural disasters can happen any time any where in the world. Hi Jenny, Thanks for stopping by. 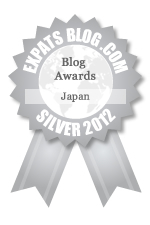 Have you had a look at share houses and apartments in Japan. 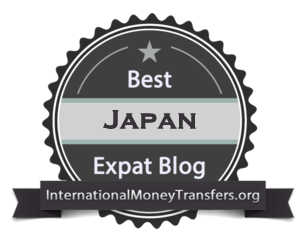 It can be a cheaper option than hotels and other types of accommodation for longer stays in Japan. I wanted to go in Nov this year, but the more I research the worse I feel about it. I'm really interested in getting accurate, non biased information. I just don't trust the food. The government raising the acceptable levels beyond previous safe levels to create 'business as usual' is just crap. Continuing to sell products grown in the north east that were dusted with radiation and only randomly tested is ludicrous. I wouldn't live there, that is for sure. As a visitor however the risks are less, I recognise this, but still it is a rational concern. I wouldn't be able to enjoy the seafood and every veg and fruit I saw I would just wonder if it slipped the random tests. I love the idea of visiting Japan, I just can't see myself doing so until at least another 5 years of testing the food, to see what happens. Thanks Anon, I understand your concerns and would take anything the Japanese government is saying with a grain of salt, but I would have no hesitation in visiting Japan at the moment. The Australian Department of Foreign Affairs Travel Advisory has been lowered to normal so it is safe to visit. Now, some people are wondering if Japan is doctoring their measurements, etc, but I chose to go anyway. I was only there for a week. I definitely want to go back! Thanks Hayley, Good to hear your story and glad you did get to visit Japan as it is such an amazing country. I hope you get the chance to go back there again and spend a bit more time experiencing all that Japan has to offer.